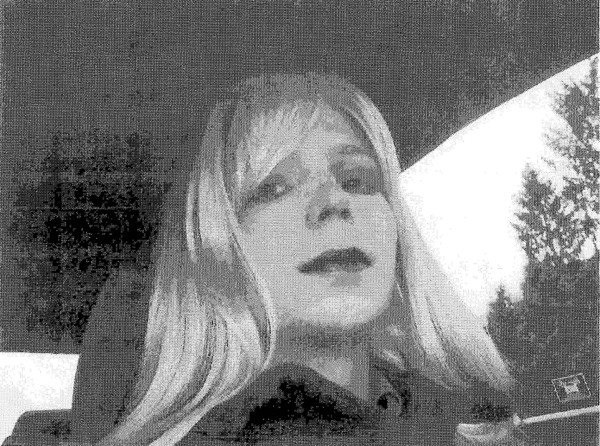 BRADLEY MANNING CONVICTION AND SENTENCE TO BE OVERTURNED? 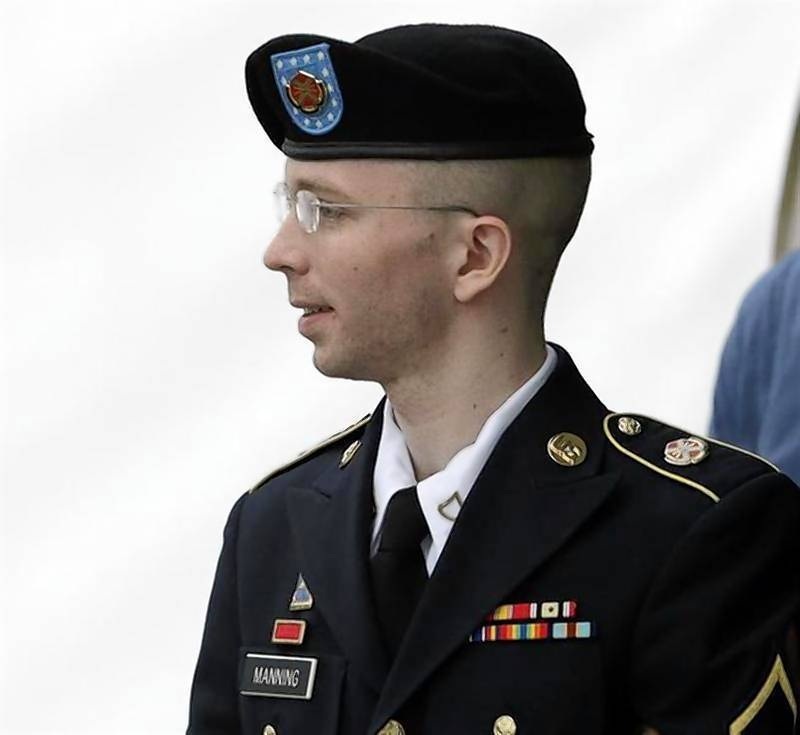 Chicago, Illinois – Anonymous sources at the Office of the Judge Advocate General (JAG) today announced that the conviction of Bradley Manning, the U.S. soldier sentenced to 35 years in military prison for leaking government classified documents, is likely to be overturned soon. Manning received the sentence on Wednesday for giving more than 700,000 secret files, videos and diplomatic cables to WikiLeaks. His lawyers had argued the former Army intelligence analyst suffered a sexual identity crisis when he leaked the files while serving in Iraq in 2009 and 2010. In view of this development, JAG said the military has no legal standing to carry out the conviction and sentence of the 25 year-old Manning, since SHE is no longer the same person it charged with the crime. “We have no choice but to drop the conviction and sentence,” JAG said. Meanwhile, lawyers for Chelsea said they will file for compensation for time already served in prison by the former Bradley. 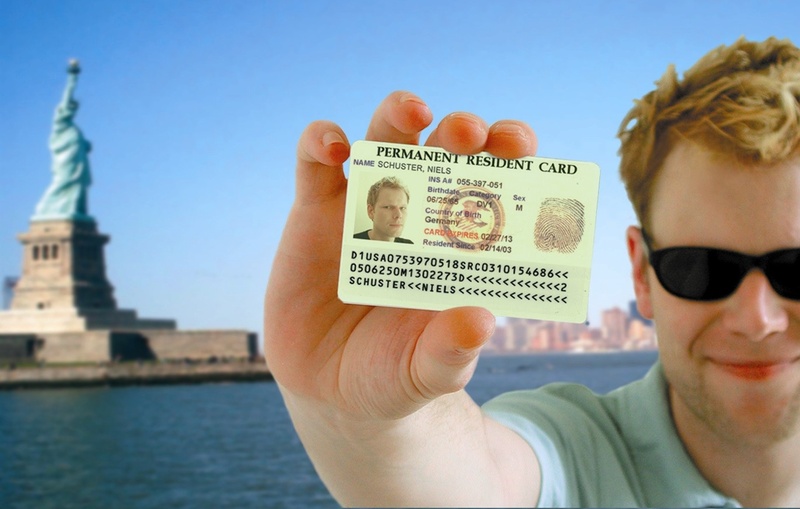 Washington, D.C. – An estimated eleven million undocumented immigrants now living in the United States have started receiving notices in the mail to report to their nearest Citizenship and Immigration Services centers for immediate processing of their green cards. While the Department of Homeland Security and the State Department have both denied sending such notices, officials admit that from all indicatons, the letters seemed authentic and did originate from Homeland Security’s visa processing centers across the country. As such, the officials said they have no choice but to honor the notices and instructed immigration centers to start processing the green cards. The hackers apparently got the idea after seeing the film, “Elysium.” In the movie, disease and poverty-stricken planet earth people are all wanting to be transported to a circular space station built and occupied by wealthy former earthlings. The station has the capability of curing any disease. However, only documented citizens of Elysium can enter the space station. Hackers then succeeded in re-booting Elysium’s data center and with the click of a button, automatically made all earth people citizens of the man-made circular planet. Mason, Ohio – LensCrafters, the nationwide eyeglass chain known for its mantra of “glasses in an hour,” has offered Edward Snowden, the fugitive former employee of a contractor for the National Security Administration who leaked secret damaging documents to the media, a job as an eyeglass model. The Ohio-based company was apparently mesmerized by the photos of Snowden that have appeared in the media worldwide, showing Snowden sporting a stylish pair of eyglasses. “His good looks with those glasses would make him the perfect eyeglass model for our company,” a spokesperson for LensCrafters told reporters today. 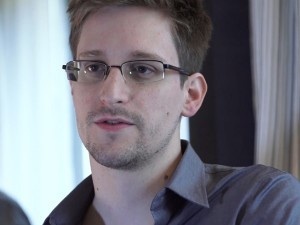 LensCrafters has offered Snowden a deal that would be hard to resist. The company will pay for his first-class airfare from Moscow to Ohio, shoulder all his legal expenses that may result from the espionage charges the U.S. government is preparing to file in court upon his return to the U.S. , and a salary as an eyeglass model that’s twice the compensation he was receiving at the NSA contractor company which fired him. Snowden said he was seriously thinking about the offer and will make a decision in the next 24 hours. He said he will sleep over it on his sleeping bag at the Moscow airport and will have an announcement about the offer by 9am, Moscow time, right after he has had his cup of Starbucks coffee.